Why a Unified Communications Technician Firebrand Apprenticeship? What is a Unified Communications Technician Firebrand Apprenticeship? Unified Communications Technician apprentices establish and maintain communications systems under supervision. They are taught how to use a range of remote and physical tools and equipment to install basic communication hardware and software. Unified Communications Technician apprentices also deal with routine service requests from internal and external sources including fault rectification across a range of technologies, applying security principals in line with legal and organisational requirements. Demonstrate competence against three knowledge modules. Successful Unified Communications Technician apprentices go on into roles such as a Telecommunication Technician, Unified Communications Technician and Telecommunications Operative. What are the benefits of a Unified Communications Technician apprenticeship? When do Unified Communications Technician apprentices train? Who can enroll on a Unified Communications Technician apprenticeship? 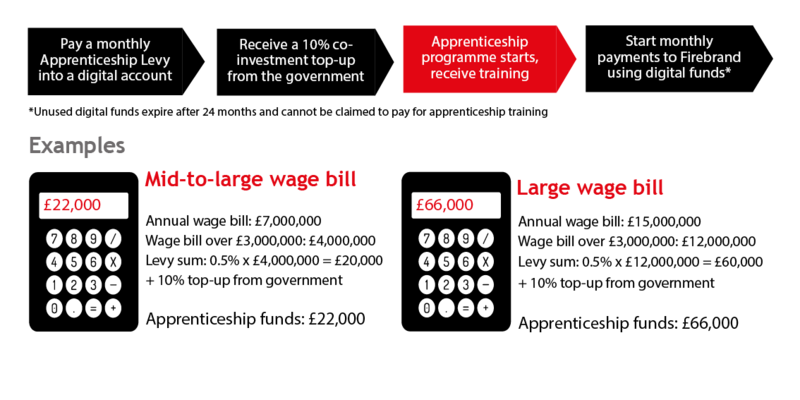 How much does a Unified Communications Technician apprenticeship cost? How are Unified Communications Technician apprentices assessed? What does a Unified Communications Technician apprentice's journey look like? How do Unified Communications Technician apprentices progress?